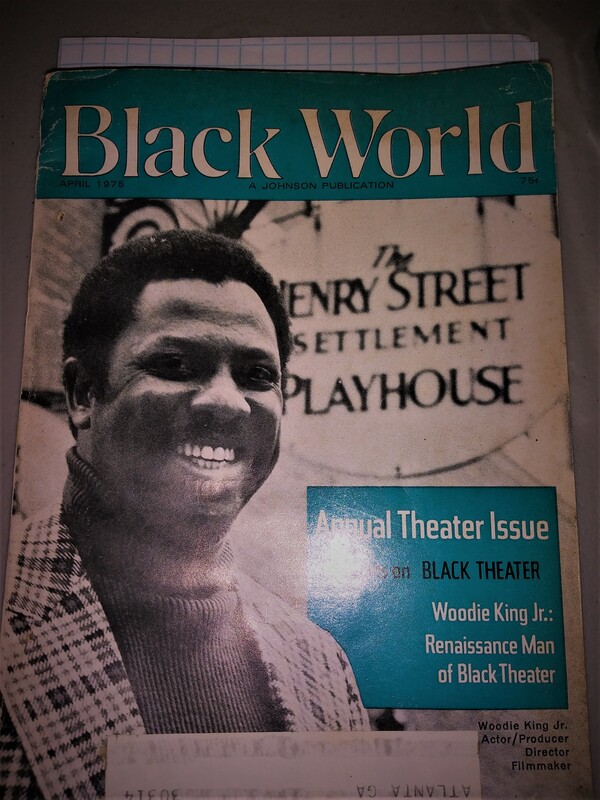 Peter A. Bailey writing for the Black World (April 1975) a monthly periodical out of Chicago called, Woodie King Jr. “The Renaissance Man of Black Theatre”. 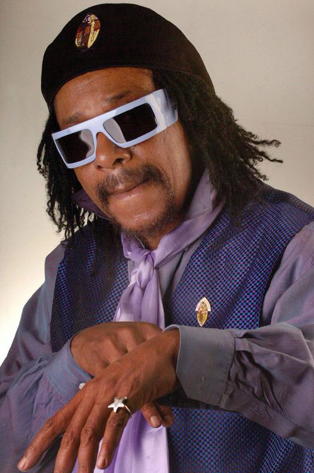 I call him now, the “Renaissance Man of the Post Modern Period in the Humanities” given that, America has blatantly returned to “square off” in the twentieth century with it seventeenth century racial values, laws, social issues, and its defiance against inclusion and diversifying the Constitution for its own projected fundamental pluralistic ideas. That means: [they] Trump base, southern and northern power elites still don’t like us leaving our “confederate fix” or enjoy women and other minorities suggesting they be given full citizenship, either. 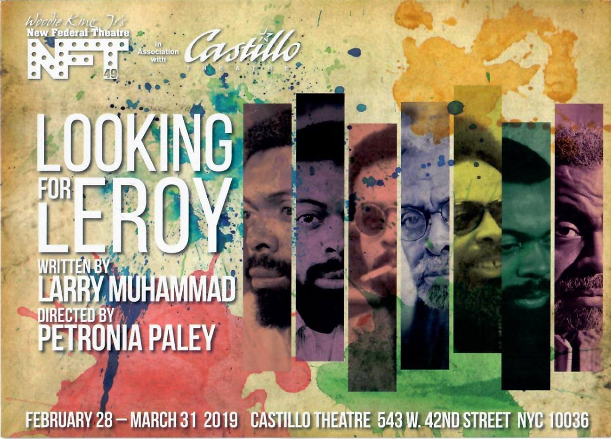 We can conclude that Woody King Jr. has never missed a day doing our bidding in the arts, civil and human rights, and any integrated science of the humanities when it comes to publishing, presenting or promoting our voices, muse and aesthetics. We are proud of his heart, courage, love, commitment and mindset. He has written, produced, supported festivals and launched the work and the careers of many celebrities. There are really no words to capture his value as a “man of the people”. 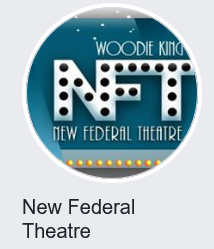 Project-based Learning: Let’s begin to chronicle all of his work from then to this below… and get some students involved to curate and do something… with what we understand about Woodie (?). Black WorldPeter A. BaileyWoodie King Jr.
Student Empowerment Students why is this announcement associated with Shaw University and Who was the late Dr. Horace B. Caple? 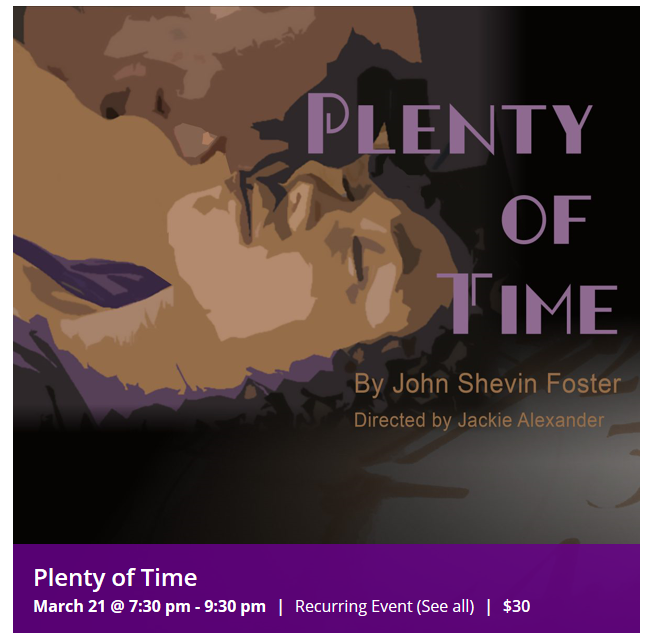 Please interview and ask Dr. Foster and write your own review of this acclaimed play. 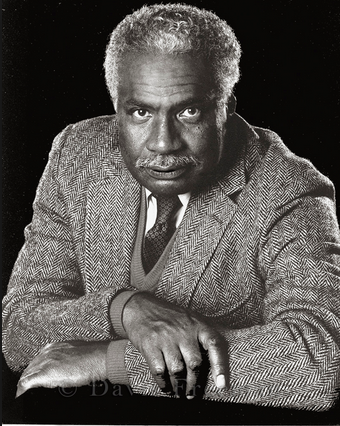 THERE WILL ALWAYS BE MORE TO UNDERSTAND ABOUT MR. OSSIE DAVIS ! 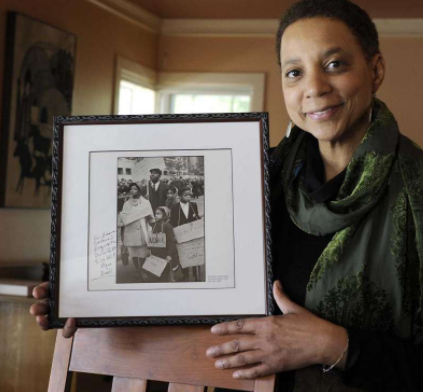 Dr. Hasna Muhammad, daughter of Ruby Dee and Ossie Davis, is exhibiting a memorial collection of photographs called, “Final Days,” planned April 7 through June 1 at the Gallery at Still River Editions in Danbury, CT.
“In the 60’s we used our children as pawns in a dangerous game. They were our weapons they had to be because we had no other. And so we set them up before the world and all its cameras and lights and microphones as symbols…something to show America exactly what was at stake for us. At demonstrations, at rallies, on picket lines and freedom marches, we used our children to make a desperate point. Through hostile crowds of mean and angry whites, and snapping dogs, and water cannons, and billy clubs, we led our children. We made our way sometimes through blood and the threats of gunfire into strange classrooms. 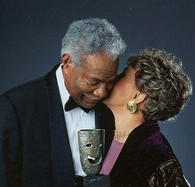 We called it a victory, and we left them there.” Acclaimed the late Ossie Davis in his writings. Muhammad pressed the shutter button, shooting through the diamond shapes of a stained glass window to capture the press crowded around her father’s hearse. It can certainly be said that the surprisingly intimate images are another signature about living. The pictures are about what can remain from what can be collected. They are photographs that appear to allow so much of Muhammad herself to come through, and they truly do speak to our us in an all too human way! All of the images that I took provide a private healing space as well as a public tribute to my parents’ legacies. “Lowering the Lid was taken during the moment when the family closed the lid of my mother’s casket. 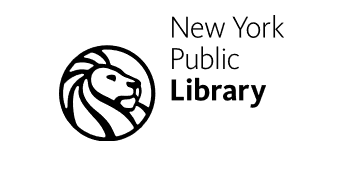 The Public was taken in a stairwell at Abyssinian where through leaded glass windows I saw other photographers taking photos of my father’s casket in the hearse on the street below. The People was taken when I was making remarks from the chancel at Riverside during my father’s funeral and asked the congregation to sit up straight and smile so I could take a picture of them.” She explains. “Six Triple Eight” Best Play by Mary McCallum – Kudos!!! Play honors unsung WWII women Patriots who created a much needed system to organize and deliver back log of mail to our soldiers! …During World War II African-American women from all over the United States joined the Army. “After the attack on Pearl Harbor, the whole country got involved,” remembered Gladys Shuster Carter, who joined up in Richmond, Virginia. Ragland, who was raised in Wilmington, Delaware, enlisted right out of high school at age 17. She decided to join after seeing a recruiting advertisement in the newspaper that offered African American women the chance to go overseas. 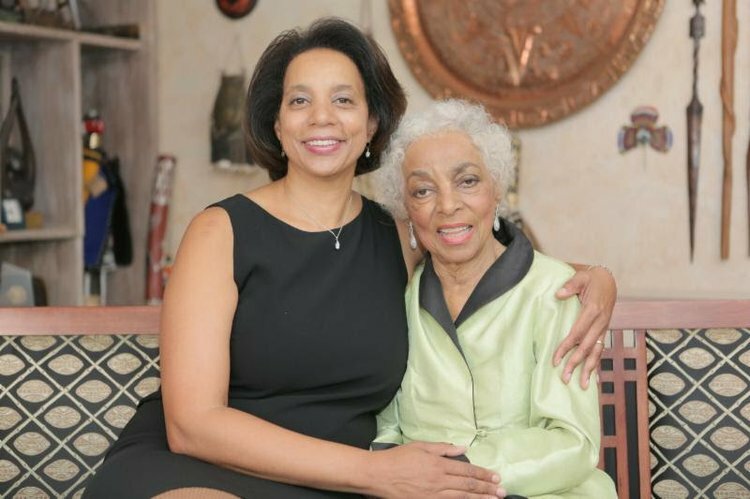 Alyce Dixon joined the Army before the country joined the fight. Already relegated to a separate unit because of their gender, the women were further segregated because of the color of their skin. But they were ready to work for their country, and their abilities were needed. Arriving in Birmingham, England, the women discovered warehouses crammed from floor to ceiling with mail and packages. “The mail hadn’t moved in a year or two,” recalled Ragland. The women went to work, organizing a system of mail flow that would break the bottleneck. 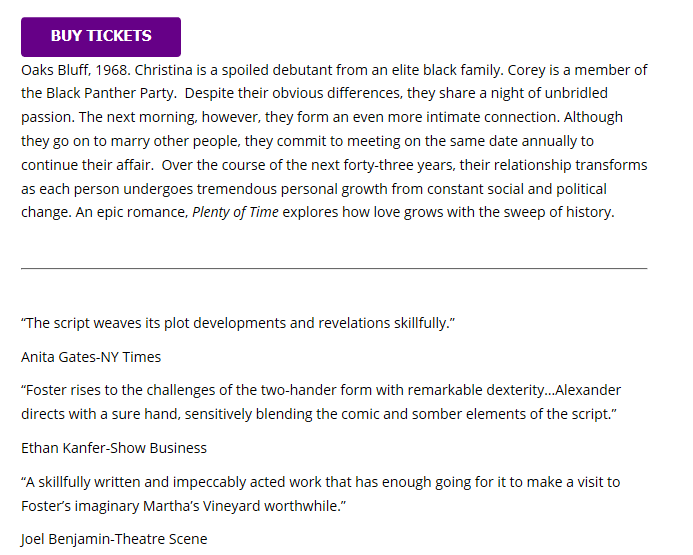 Read Crossroads News’ Review of the Best Play!